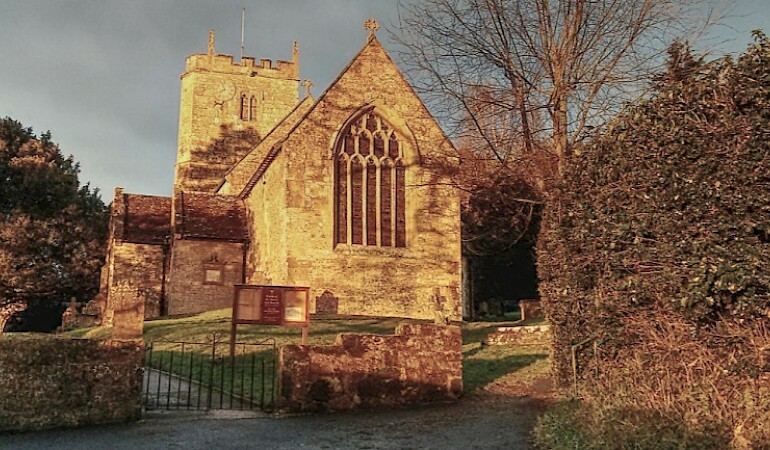 East Knoyle is situated in an Area Of Outstanding Natural Beauty between Warminster and Shaftesbury, just off the A350 and only a couple of miles from the A303 and is perhaps best known as the birthplace of Sir Christopher Wren in 1632. 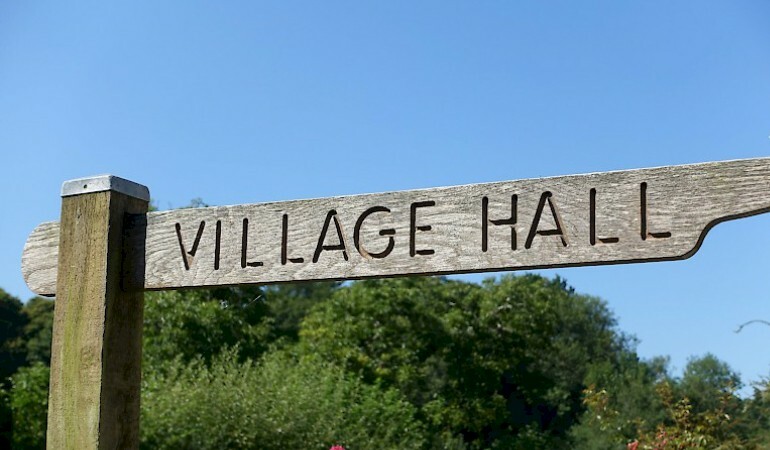 The website has been planned and designed as a village resource. 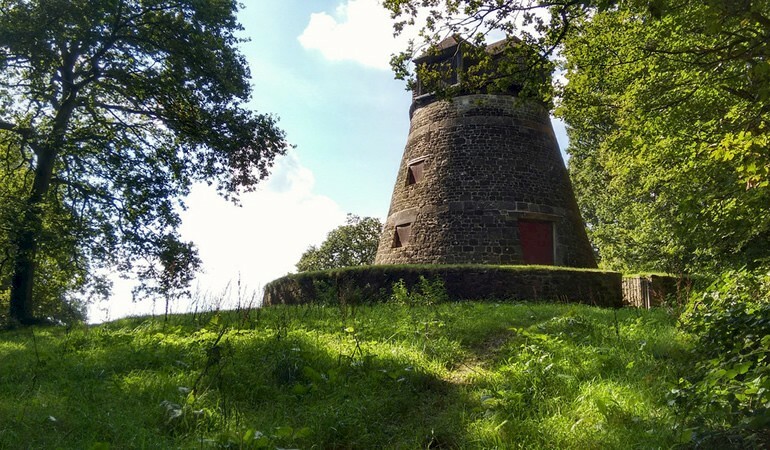 If you live in the Parish then we can keep you up to date with Village Events, local amenities, News and much much more so if you feel there is anything we dont currently have on the site that would be of benefit to the local community then please get in touch by contacting us. 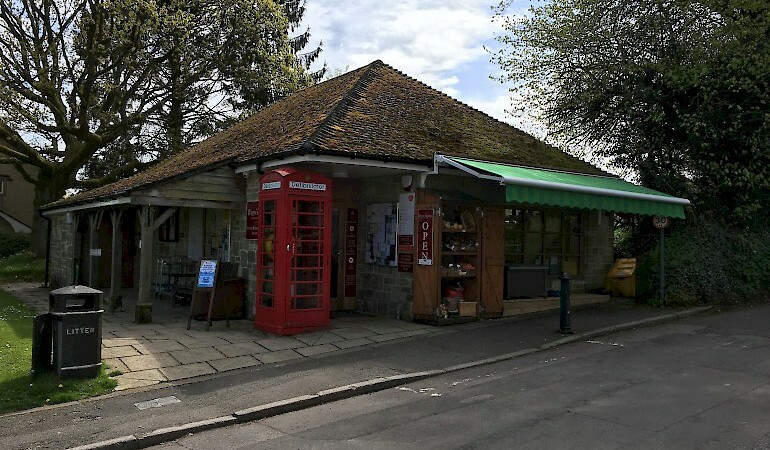 To those further away our website hopefully gives you an insight into life in what has to be one of the best Villages in Wiltshire - in our opinion anyway! Yes the eagerly awaited Fruit and Vegetable show in the Village Hall on Saturday 27th July. East Knoyle is positioned on the A350 and 2 miles from the A 303.